Sometimes in life, bigger is better and here at ‘Print IT’, Blackpool we understand that better than most. Whatever your poster needs, however many you require we know that we have a solution for you. Our wide range of poster solutions can be turned around, on average, in just seven days following artwork approval. What more could you ask for? 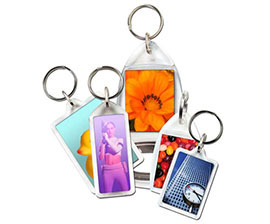 Contact ‘Print IT’ today!